Brockman Insurance is a completely independent firm specializing in insurance for businesses, individuals and families. Our clients are located all around the state of Florida, giving us a great feel for the insurance landscape. We design plans with a focus on risk management, low costs, and tax-efficiency, which we combine with personalized financial advice aimed at helping clients make better informed decisions. 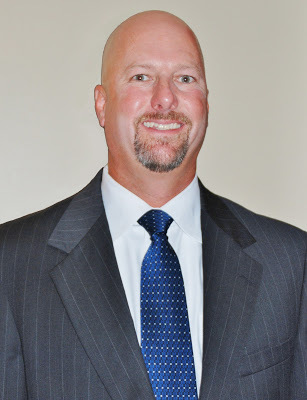 Mike Brockman was on the Board of Directors for the Independent Agents of Central Florida for 8 years. He was the President of the association in 2013-2014. He is currently a member of the Seminole County Chamber of Commerce where he sits on the chamber Board of Directors, is a Chamber Ambassador and serves on the Longwood Council. He has also volunteered with the Coalition for the Homeless of Central FL for the past 10 years. Mike, a long time insurance industry veteran has been in the insurance industry since 1993. He spent 12 years at Liberty Mutual as a Sales Representative with them. Then in 2005 left and opened his first agency with another partner. In July of 2006 Mike opened the Brockman Insurance Group.